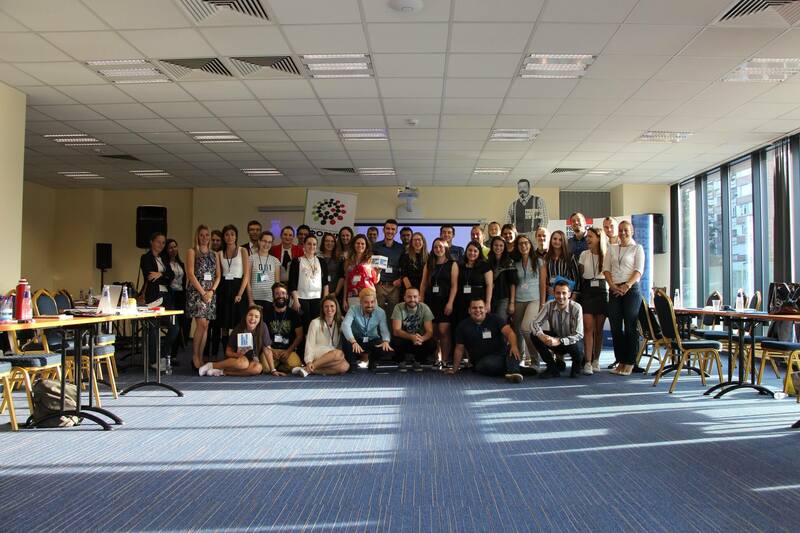 The international conference was organized between September 13 and 15 in Sofia by Dialogue SOE and the Friedrich-Ebert-Stiftung office in Sofia, as well as the National Youth Forum – Bulgaria. It brought together international experts on youth policies, relevant stakeholders and youth representatives from the Balkans. The main idea of the conference was to create a space of exchange on current youth policies, good practices and opportunities in implementing quality standards for the development of youth policies on both the national and regional levels. The results of the conference should be formulated into a base for initiating processes to complement and amend current youth legislation, while also creating grounds for dialogue between stakeholders for future cooperation in advocacy. The first part of the conference was dedicated to analyzing current youth policies in each country, while being evaluated through the European Youth Forum Quality Assessment tool. Later the conference gathered representatives from each of the countries of the Balkans with a specific profile and provided participants with the opportunity to work on drafting proposals to improve the quality of the youth policies. Participants identified two main challenges – young people are not given an active role in decision-making processes and lack information the governments should be providing. When it comes to common problems, all participants agreed that a lack of funds is a major issue, as it leads to lack of knowledge acquisition. Furthermore, cooperation among actors and stakeholders is also missing leading to dissatisfaction and a feeling of not being represented on the political stage among young people. A major challenge for the region remains the effective involvement of youth organizations in further stages of policy development. Governments are usually highlighting the importance of consulting with young people, but their role however remains only a representative one.